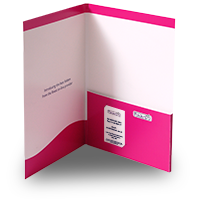 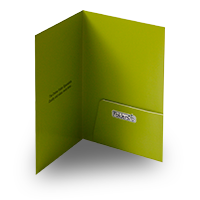 An oversized A4 folder with glue-fixed, rounded pocket and 5mm capacity. 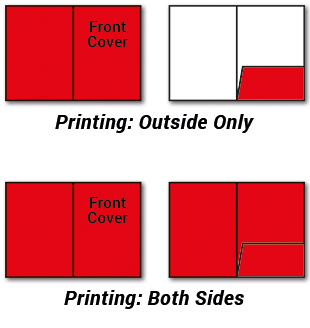 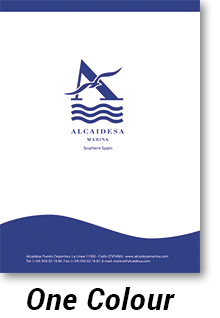 Incorporates slots for a landscape business cards, 85x55mm or 90x60mm, with multiple positioning options available. 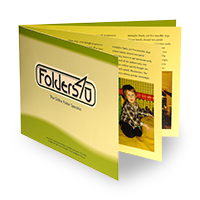 A great product for presenting larger volumes of inserts. 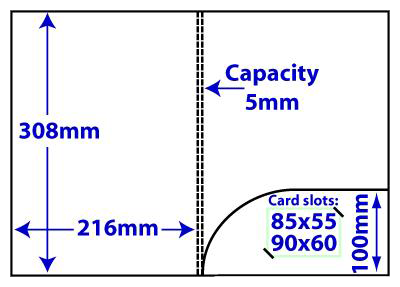 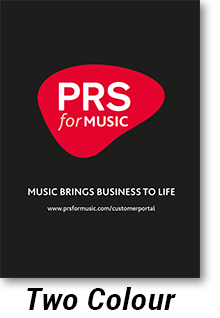 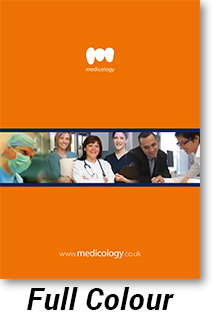 Download the PDF template (click Template tab) for full details of business card size and position options. 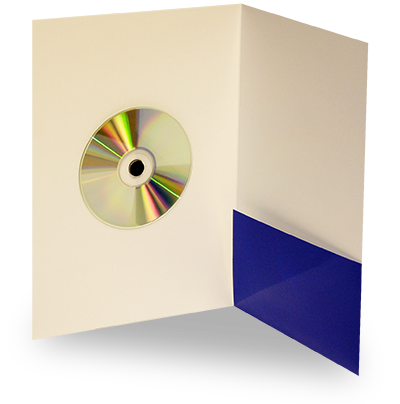 Please note: We strongly recommend lamination with this product, as the crease folds may result in cracking with unlaminated stock. 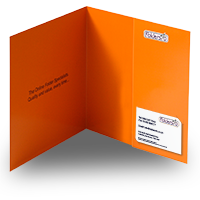 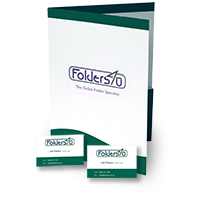 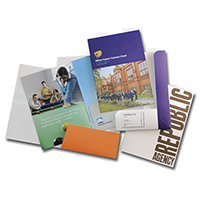 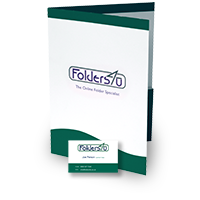 Get superb value for money when you order business cards with your folder.